Experience SD-WAN in action. 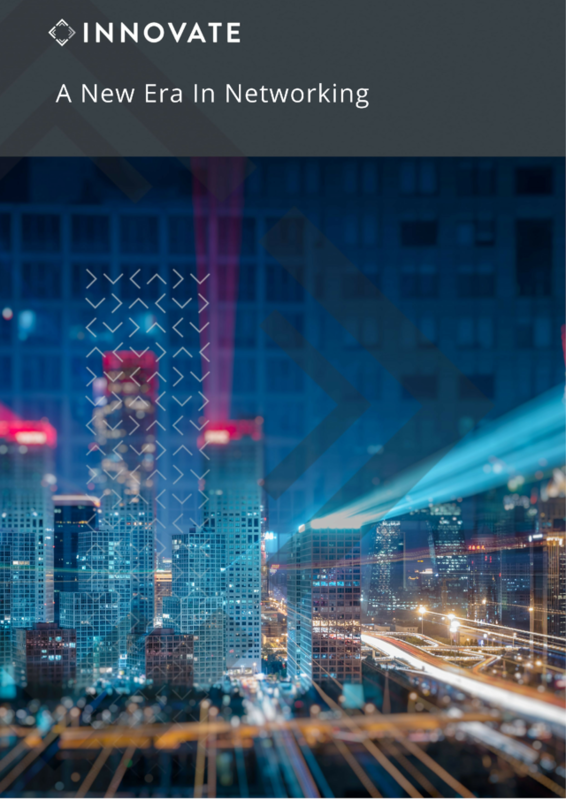 This interactive event will highlight Cisco’s SD-WAN solution and provide you with hands-on experience, including how to manage and operate your WAN more efficiently, and improve application performance using less bandwidth. 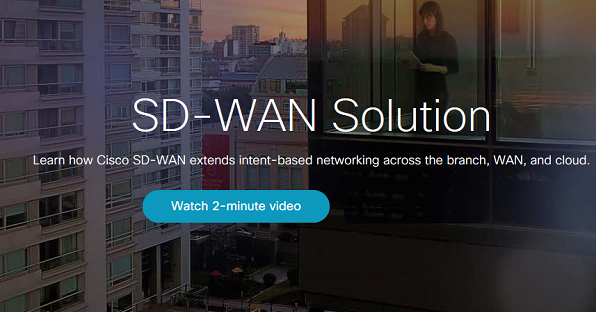 SD-WAN - The Network. Intuitive. What the leaders at your company need to know about next-generation networks. 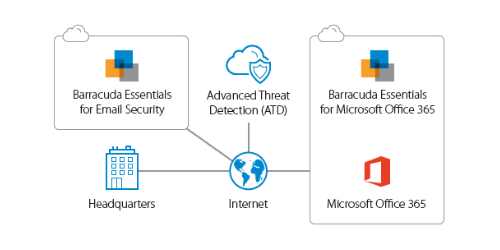 To protect your network and remote users wherever they access the internet, adopt a layered approach to protection with a secure internet gateway from Cisco Umbrella. 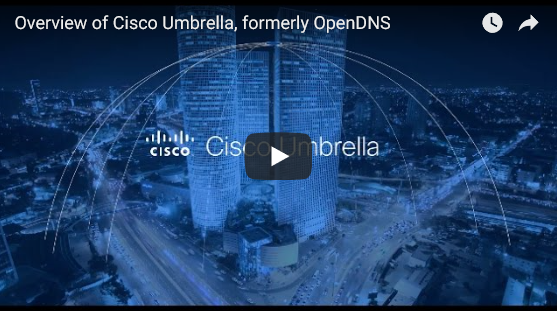 Watch this video for an introduction to Cisco Umbrella. Umbrella is a cloud-delivered network security service that protects any device, anywhere. A new small business Wi-Fi solution from Cisco Meraki. 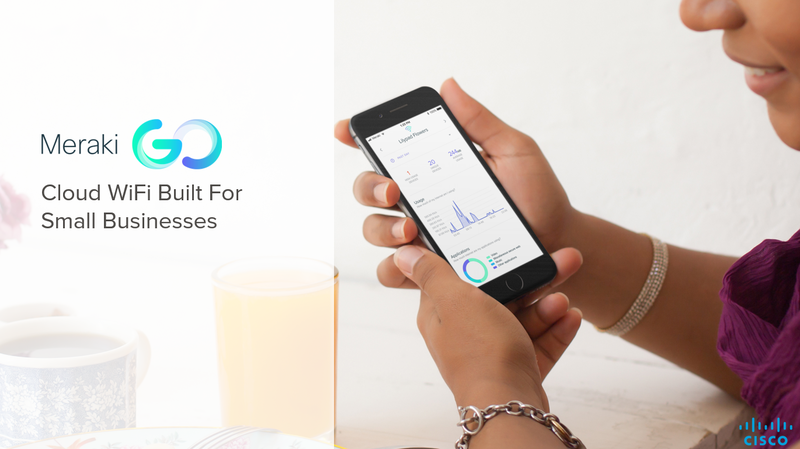 Whether your business is providing guest Wi-Fi, running a corporate network, or protecting point-of-sale devices, Meraki Go is easy to use and ensures your network is secure. 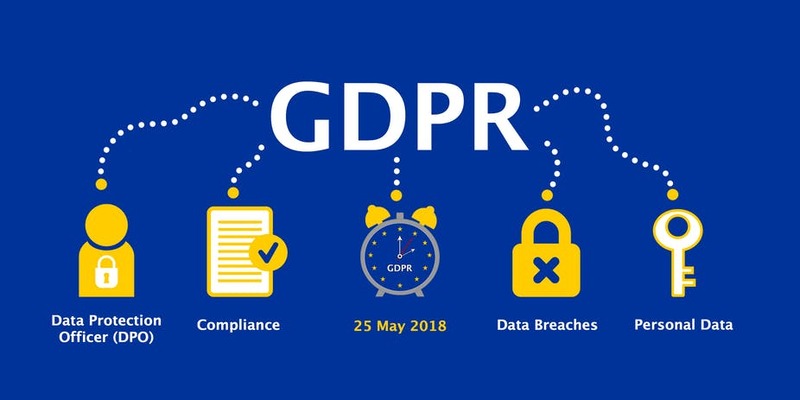 The General Data Protection Regulation (GDPR) came into force on May 25th 2018. 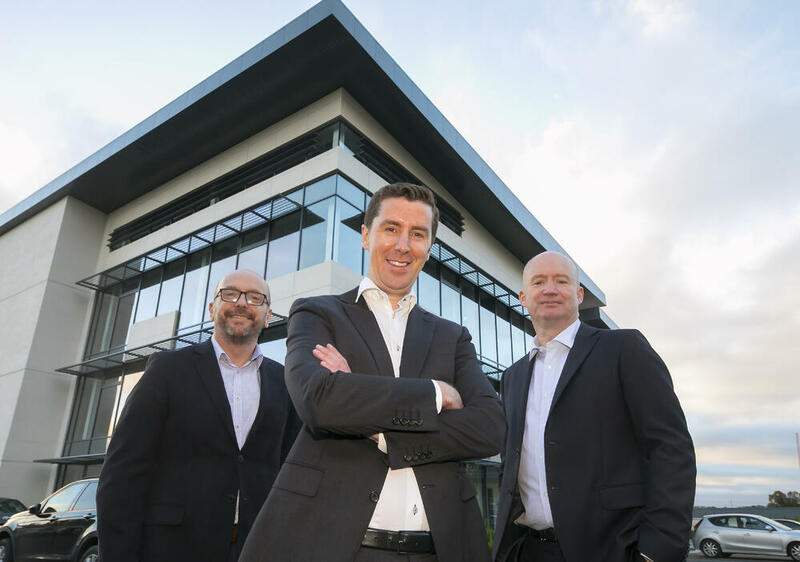 Innovate works closely with our partner, XpertDPO Ltd. to provide tailored solutions to your data protection and GDPR compliance requirements. 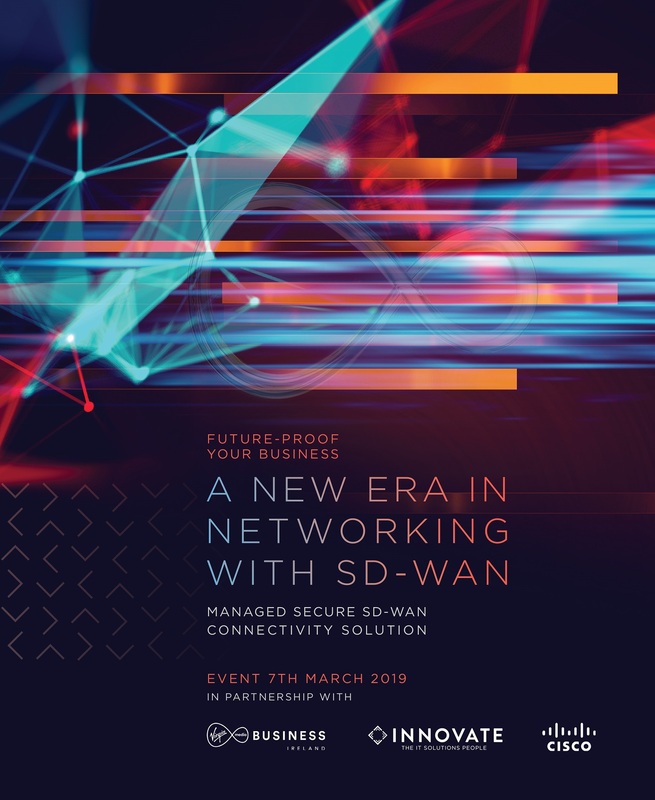 Learn more about what managed SD-WAN means for your business and have the opportunity to meet and learn from like-minded savvy professionals tackling similar questions as yourself. 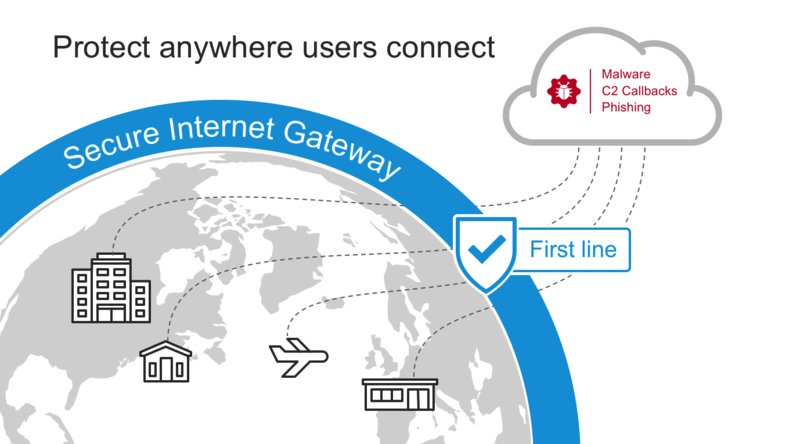 A new era in networking with SD-WAN, beyond connectivity to digital transformation with INNOVATE managed SD-WAN Network Connectivity Solution and Cisco, Cisco Meraki. Watch this video and learn how Cisco SD-WAN extends intent-based networking across the branch, WAN, and cloud. 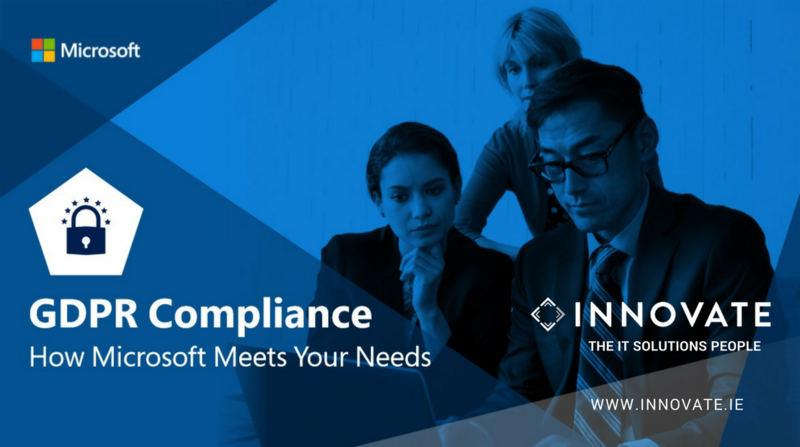 So you think you know what cloud can do for your business? 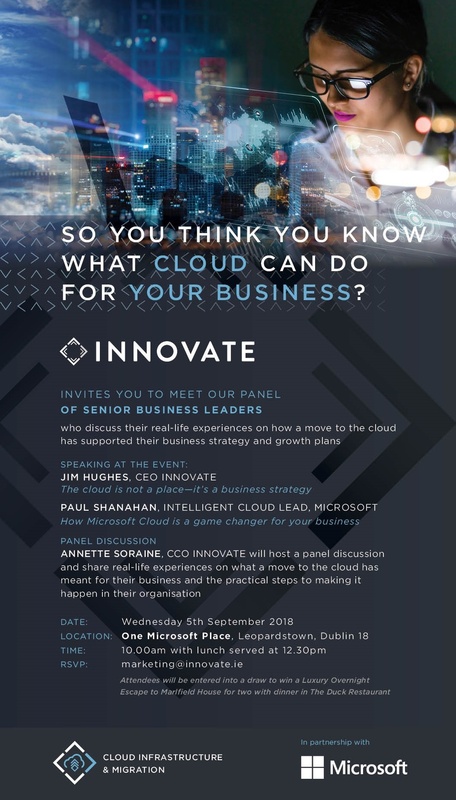 INNOVATE’s Cloud strategy briefing is an opportunity to learn how a Cloud strategy can support your business and the practical considerations to moving to the Cloud. 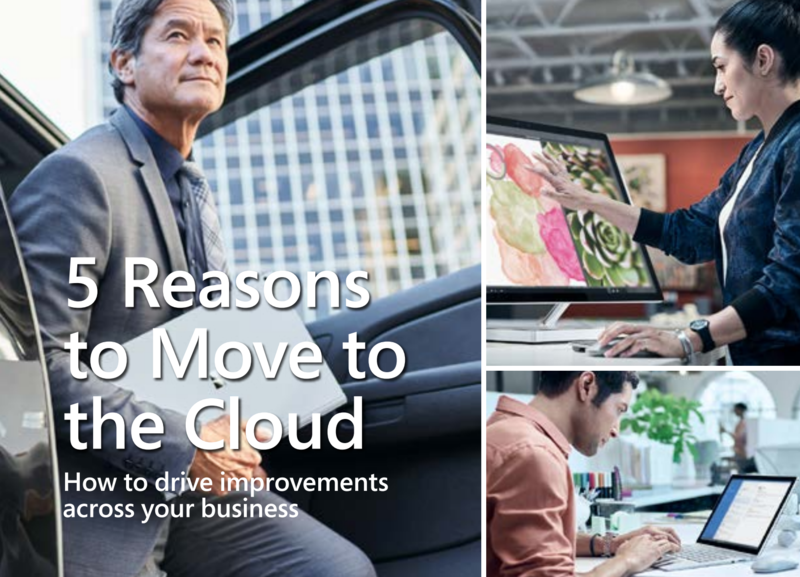 Explore the ways that moving to the cloud can help drive improvements across your business. 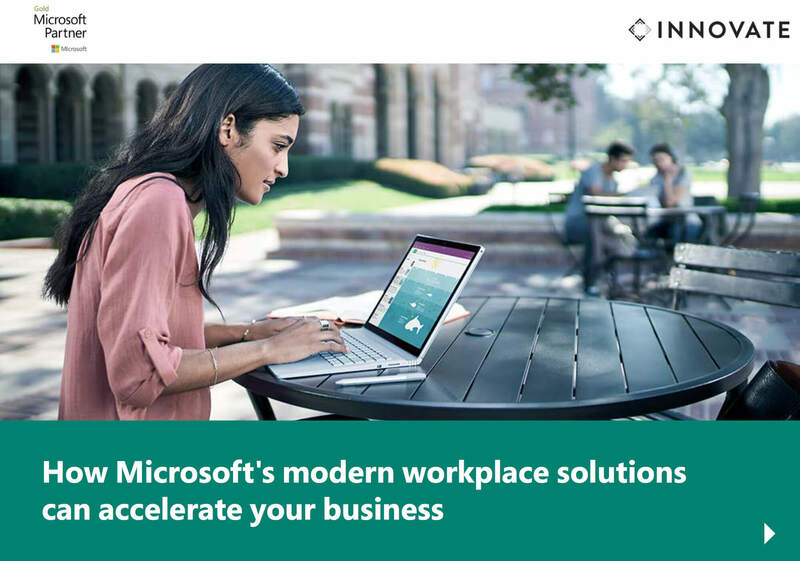 Learn how the modern workplace has changed and how modern technology can help you increase revenue when employees work better together. 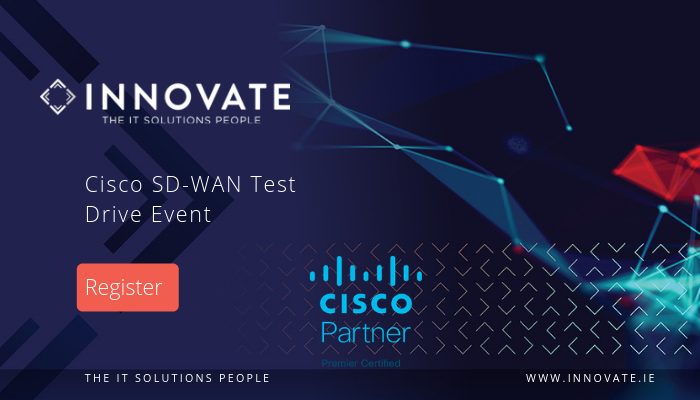 INNOVATE’s Managed Intelligent Connectivity Solution brings together an enterprise-grade SD-WAN solution, powered by Cisco, with rapid and resilient connectivity by Virgin Media and INNOVATE’s technical expertise to enable more secure, consistent and cost-effective enterprise connections. Considering moving to the Cloud? Not sure how it will work in your business? How do I get started? 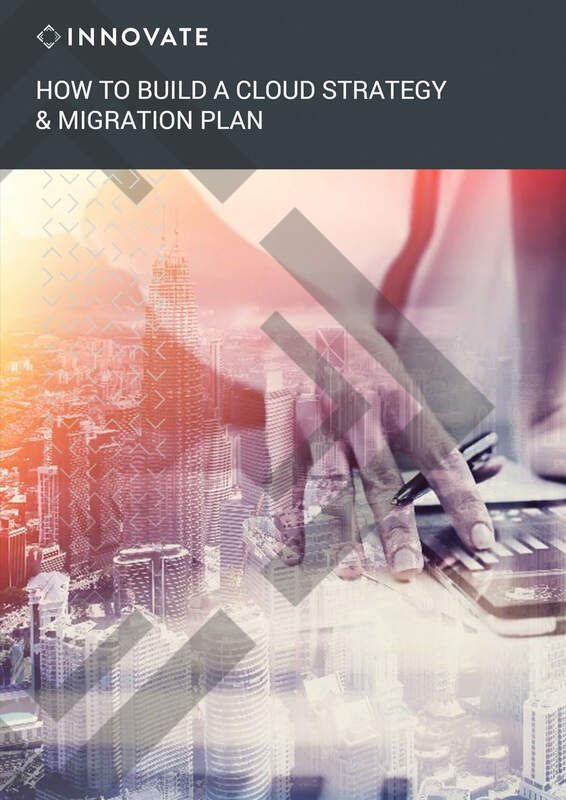 Then read our latest ebook. 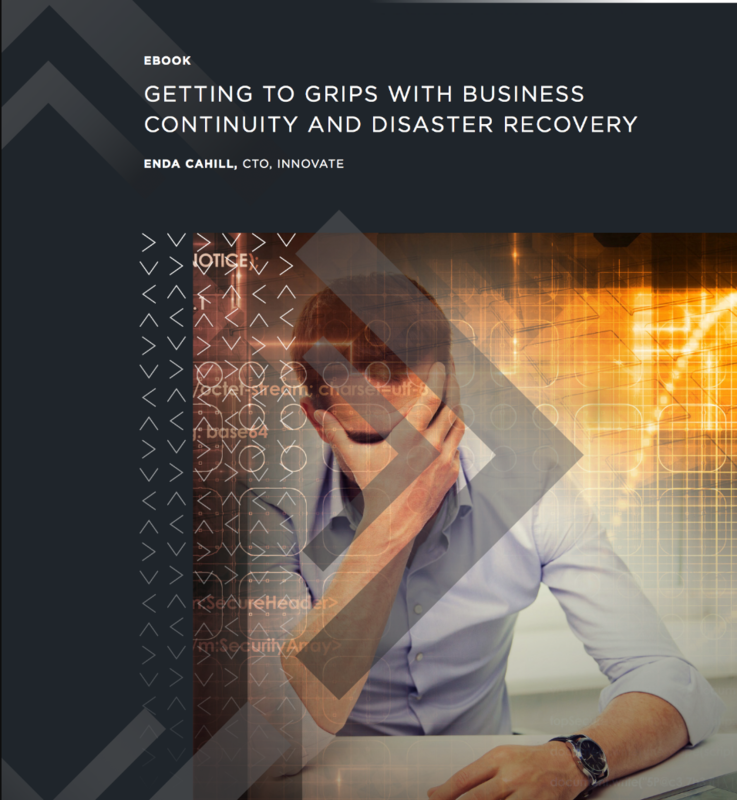 Learn how to protect your data to mitigate risk and protect against business interruption. 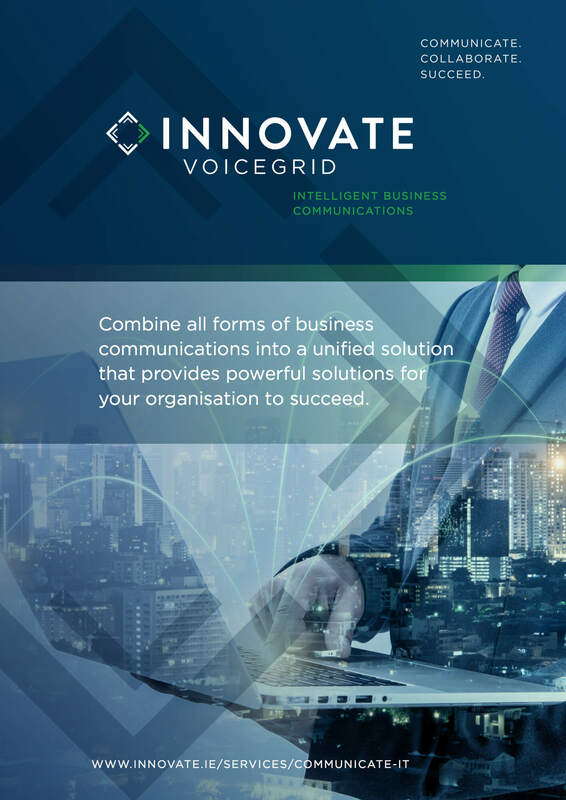 Understand how VoiceGrid, our VOIP business phone system, combines all forms of business communications into a unified solution to provide powerful solutions for your organisation to succeed. 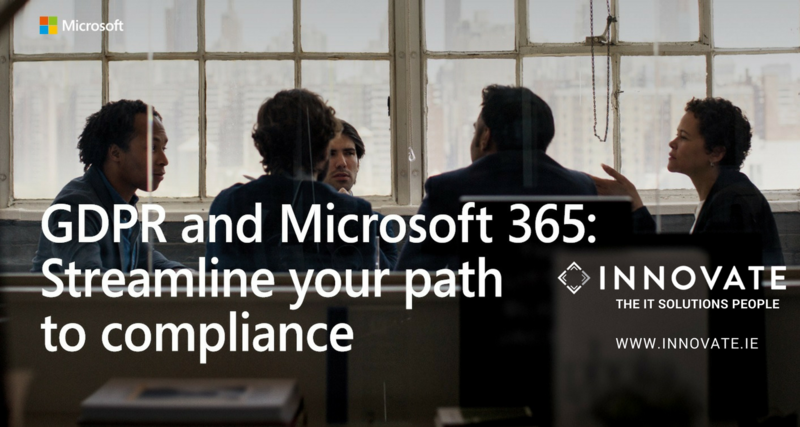 Download our whitepaper to understand how Microsoft Office 365, will deliver an integrated, complete solution that empowers everyone to be creative and work together, securely while being GDPR compliant. Video Conferencing Solutions for Business. 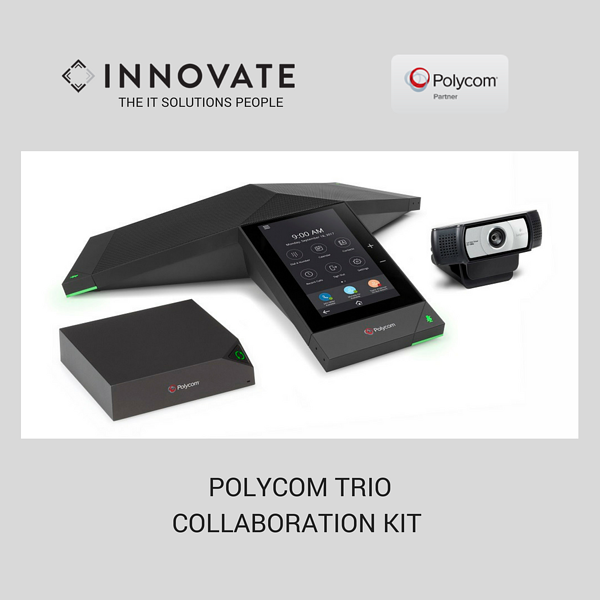 Transforming workspaces to empower collaboration with the Polycom RealPresence Trio. Want to share these great resources with your friends and colleagues? Just click on the social links below to share.